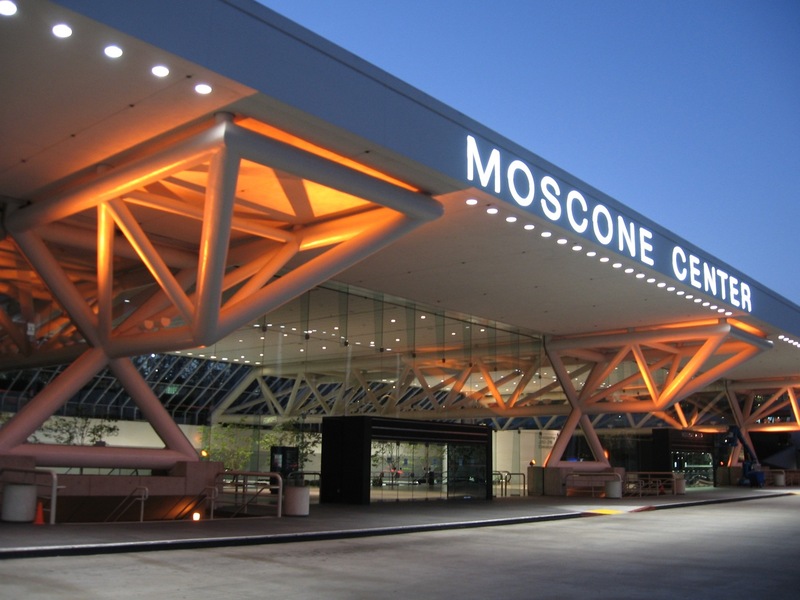 The California Dental Association presents their annual meeting at the Moscone Center West Convention Center Sept 6-8, 2018 in San Francisco, CA. XDR’s Dentist, Adam Chen, DDS and Product Specialist, Nicholas Arthur will be in attendance. They look forward to answering any questions you may have. Come see us at Booth #1229.